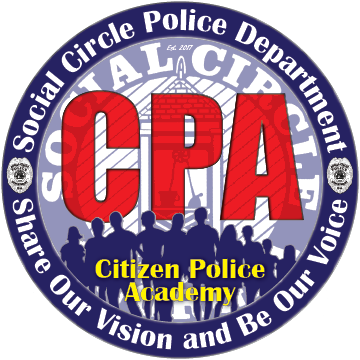 The Social Circle Police Department will hold their first Citizen Police Academy (CPA) starting in April 3. The CPA will meet one evening a week for five weeks and then one Saturday and will give citizens a hands-on look at the daily activities of our police officers. Applicants are required to be twenty-one (21) years of age and must provide their own transportation to and from training. Acceptance into the program is subject to review of the applicant’s background, including a criminal history inquiry. There is no charge for the course. 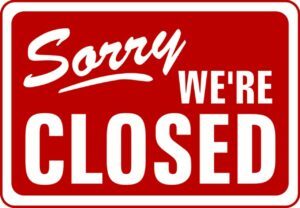 Social Circle City Hall will be closed Monday, January 15 in observance of Martin Luther King, Jr Day. The City bus will not run that day. 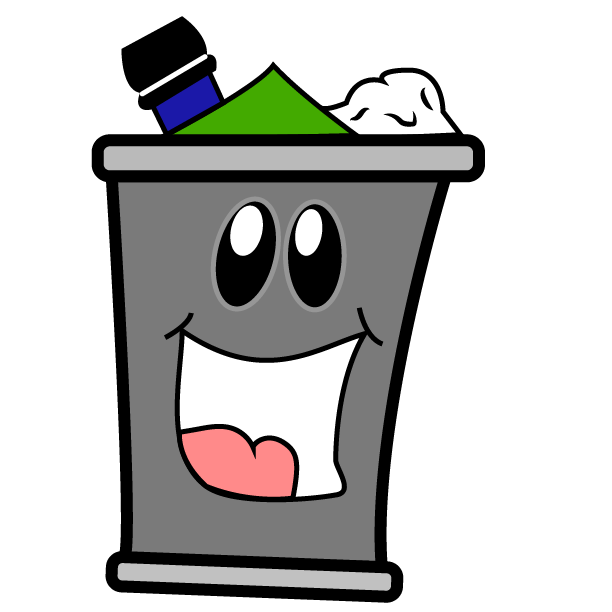 Trash service for the week of Jan 15 – 19 will run as usual. [UPDATE] – The class is full! Please check back for additional dates. 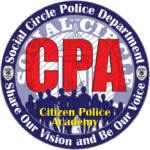 The Social Circle Police Department has announced the date for their next Citizen Firearm Class. This class is designed for those individuals that want to become familiar with how to properly use a firearm. This course will include classroom and range instruction. This course will also provide the legal and lawful explanation of the use of force. Please contact Lt. Randy Downs at rdowns@socialcirclega.com for more information. The class size is limited to the first 15 applicants. All applications must be submitted no later than Tuesday, October 17,2017. Rotary Fair Update: It’s back on! Good news for Social Circle! Although the carnival ride vendor contracted for 2017 suffered a major health issue last month, he has assured the Rotary Club of Social Circle that he is equipped and ready to transport and set up the best rides this town has ever seen. We regret the uncertainty recently cast upon the event, but are excited to be partnering with Carr Exposition to present the 14th Annual Social Circle Fair on the Social Circle Middle School/High School campus September 7 through September 10. The bands are lined up, food vendors secured, and wristband tickets will go on sale in two weeks. You may purchase your ticket for a $20.00 wristband by paying $15.00 in advance of the fair at Social Circle Ace, Bank of Social Circle, or Pinnacle Bank. What a fun way to support your community and enjoy friends and fellowship! There will be live entertainment and delicious fair food Thursday, Friday, Saturday and Sunday. Remember that the proceeds from this event are used to provide scholarships to graduating SCHS seniors and monthly Ferst Foundation books to children from birth to 5 years old who reside in our school district. Rotary Club of Social Circle appreciates your patronage! The class size is limited to the first 15 applicants. All applications must be submitted no later than Tuesday, May 16,2017.